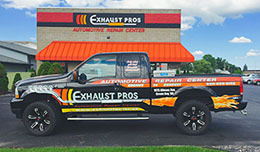 Above you'll find links to information regarding many of the products and services we offer here at Exhaust Pros Automotive. We do it all, from brakes to transmissions. 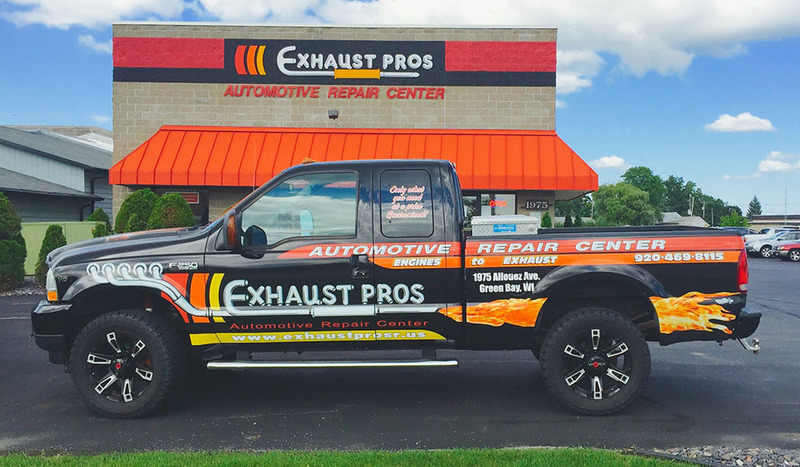 If you aren't sure what you need, or don't see a product you are interested in, call or stop by and talk to our friendly techs: we pride ourselves on ensuring that you get only what you need... at a fair price.